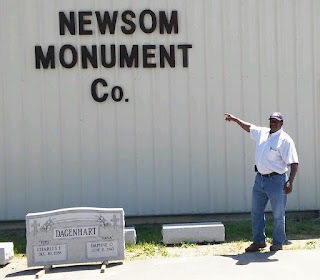 In 1992, James Jefferson was looking for part-time work and even though he knew nothing about it, he decided to start digging graves. That may sound far-fetched, but not for a man who replaces 0% know-how with 100% hustle. He cold-called funeral homes, learned on the go and grew to become a strong presence in the industry… and at Trigard. 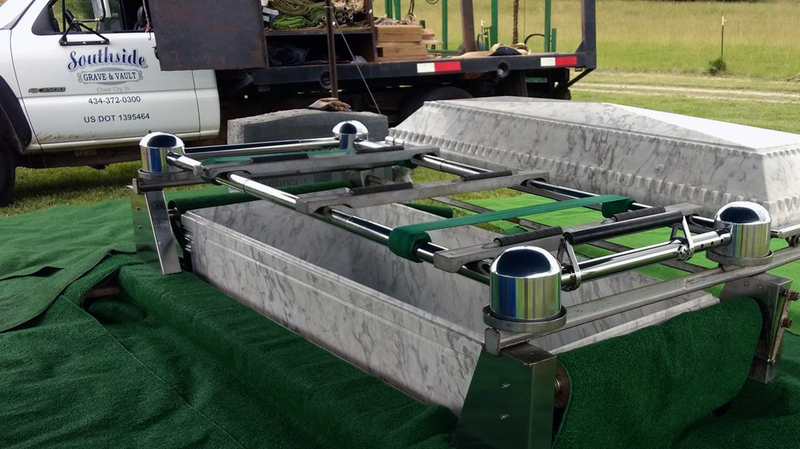 Today, James owns the Southside Grave and Vault Inc. in Skipwith, Virginia. 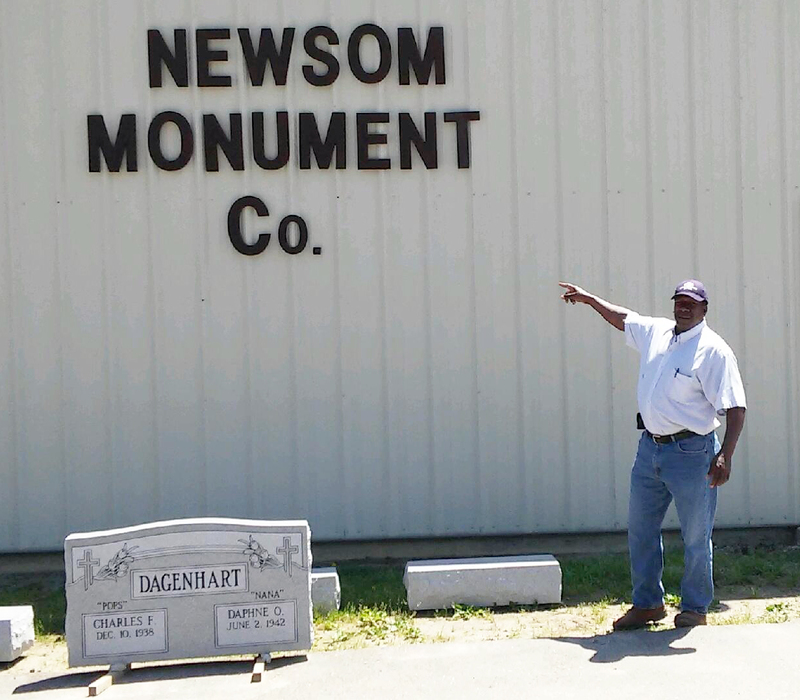 His business has expanded to include a full-service monument and headstone company, too. One way that James sparked growth was by taking advantage of Trigard’s openness to innovation and created his own distribution chain. 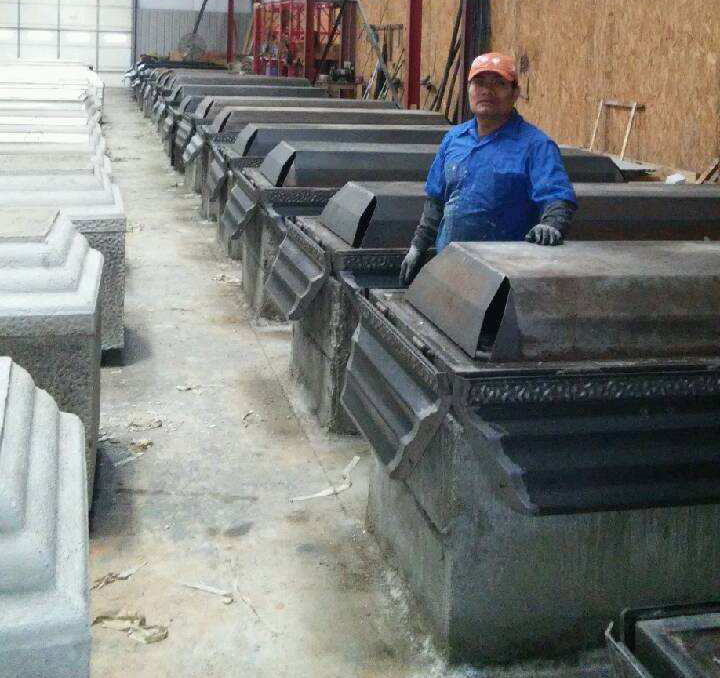 He pours vaults and sells vaults in bulk to others who then finish the vaults and setup at cemeteries. 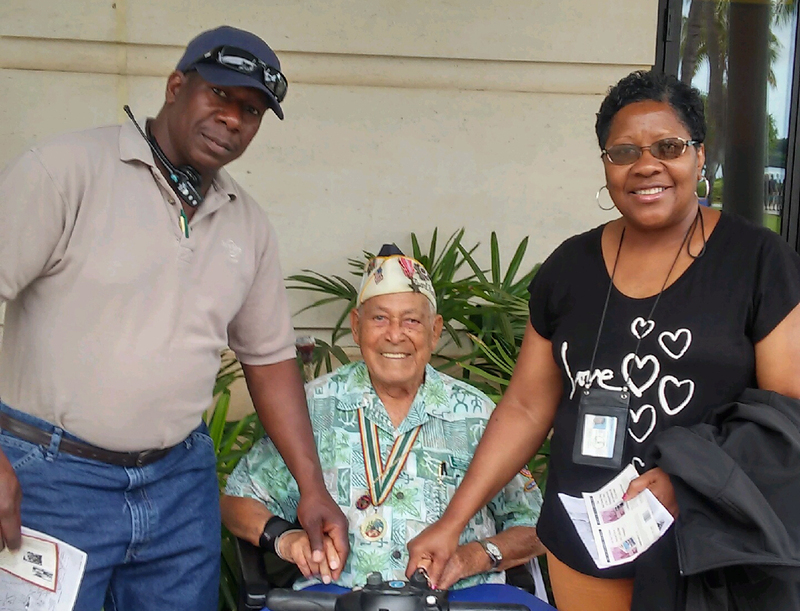 James believes this system works because it is based on strong relationships. James’ growth also comes his commitment to education because he knows that we can’t assume that families understand the importance of the burial vault. “One time, we were at the graveside waiting to proceed with the internment and the director, who we hadn’t worked with before, kept looking at his watch. He asked if he could leave. I said, ‘Well I’m going to do the same thing whether you’re here or not, so go ahead.’ After a while, the family kept looking at me and told me I could get started. James learned from that experience and adapted. As a result, he has built trust and respect with the people he works with. James also reaches out for help as tool for growth. His efforts have paid off. He has expanded in space, employees and business approaches. In that new building, James typically has 18 employees putting in a hard day’s work. Speaking of great fits, James believes he and Trigard are a good match. There is no way to speak with James and not feel optimistic about the future of our industry. His focus on the future is through a different lens --a lens that sees only opportunity!